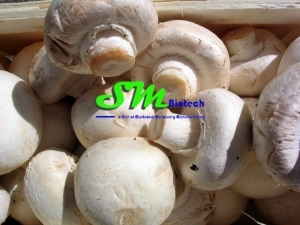 Mushroom cultivation is among the most fruitful agriculture that you will rarely find on others. With the increasing demand of this plant, almost every restaurants (Vegetarian or Not vegetarian) have started serving in a delicious way. While wandering in some woods, you may find various mushroom growing on the feet of trees. They are everywhere in misty places, but if you are willing to cultivate them in the urban areas where you are living then think again about it. 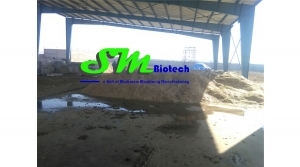 Growing Mushroom for profitable business, you need to have a certain vision and also you need to keep few things in mind. 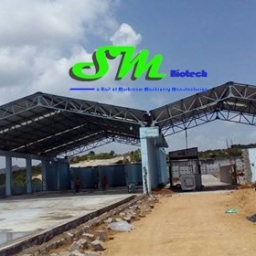 Let’s take a look at those things that you just need to start your Mushroom farm. Yes! Your first investment will be constructing a greenhouse. 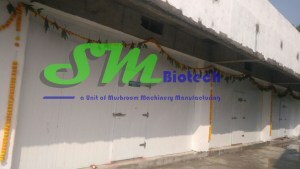 Mushroom Shed Construction is the most crucial part of this procedure. It must capable to control the temperature inside. 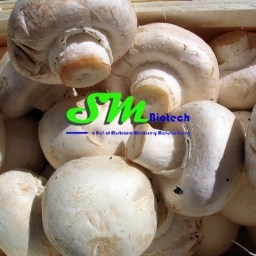 For this, you can simply take help form Mushroom Project Consultancy. Sprinkle is important to spread water eventually. The mushroom grows in moist places. You need this equipment for a different purpose also. 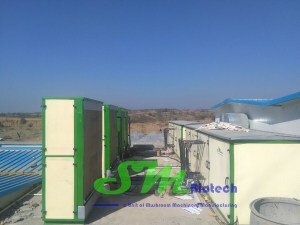 Next requirements for your mushroom farm will be machines that make the soil favorable to grow Mushrooms. 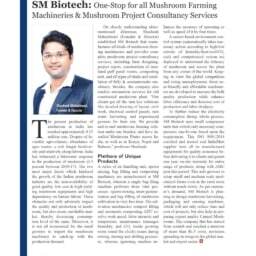 For this you need a soil turning machine, a compost machine and a machine to cut your grown Mushroom. 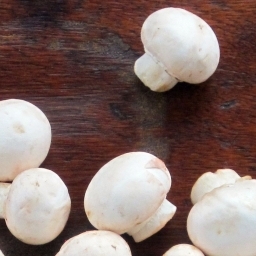 It is important to cut the grown Mushrooms properly else you will not get a good price for them. When you cut the entire grown Mushrooms, you work is not done here. Processing them is also essential. That’s why you need a perfect set for your cultivation. 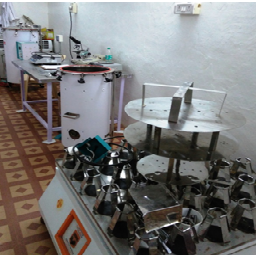 You will find numerous companies manufacturing Mushroom Machines. But before, you choose particular ones, you should have little idea about the kind of help you need. However, if you smartly manage to build your perfect burgeon farm, then you will soon get notable benefits. The only piece of advice that we can tell you is to research the cultivation, types of equipment and don’t forget the science of agriculture. 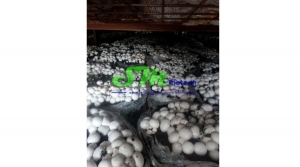 Mushroom cultivation is an art. Yes! It is. You should be passionate about it. There are many people who grow mushrooms as their hobby. It feels amazing and rejuvenating working at a mushroom farm. 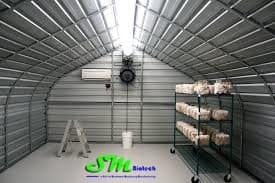 Whether you are growing mushrooms in your backyard or you enlisted a specific area for mass production, you need to take good care of your farm personally. The machines stand for making your work easy, but you need to inspect them with your own hand to estimate the actual condition of your growing crop. 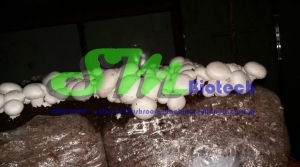 It is recommended to collaborate with Mushroom Project Consultancy; they will perfectly help you to get a better return from your cultivation. Moreover, they will also guide you for the perfect setup of burgeon farm.